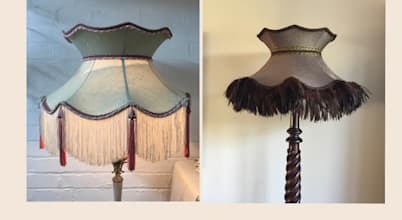 Silkworm and Cottontails is a small business dedicated to creating soft tailored lampshades . Although I also make up hard shades to order . Friendly, knowledgeable suppliers of all things lighting, with a vast range of shades, fabric lighting cable, and incredible filament bulbs.